North Fork Express was recommended to us by our partial day of coordinator, and I'm glad we went with them. Getting buses to transport guests to and from the LIRR and the hotel was one of the best decisions we made. 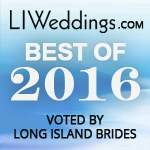 First, people without cars and/or people unfamiliar with Long Island were able to get to the ceremony/reception site without a problem. Second, guests could drink without worrying about driving. After the reception, we skipped limos for the bride, groom and bridal party and instead joined our closest friends and family on the bus. It was a blast! We laughed, told jokes, talked about the reception, and got ready to party at the hotel!!! We wanted to uses buses from our hotel to our reception and back. A lot of places were limo companies that had outside vendors that provided buses. 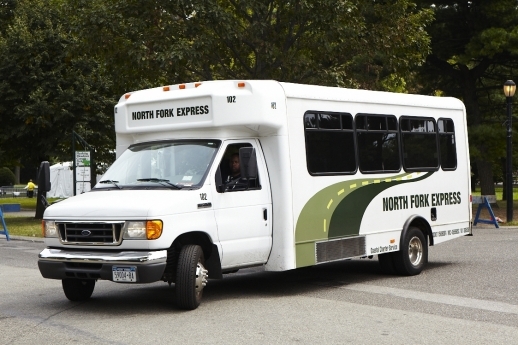 North Fork Express works strictly in busing and because of that, they have much better prices. We originally booked three, but settled on two, 55 passenger buses. We were able to change that without any issues. The buses arrived right on time and dropped off our guests exactly at the start of the cocktail hour. At the end of the reception, they waited for us to finish clearing out and didn't leave a guest behind. The only issue I had was that at times it was tough to get in touch with the Sales Department. I guess they had issues when working remotely, but when I was able to speak to them, all my questions were answered and I never felt uncertain about anything. I would definitely use them again. North Fork Express went above and beyond my expectations! All my guests arrived on time safely and i was able enjoy my wedding without worrying about my friends and family drinking and driving home after. All the staff members are very kind and respectful. I highly recommend their services. 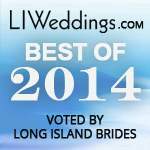 We used North Fork for our wedding on 3/28/15. We had an unusual situation as we had to shuttle 200 guests back and forth from 3 locations, but everything was perfect and went off without a hitch! Thank you so much for allowing me not to worry on an already busy day! 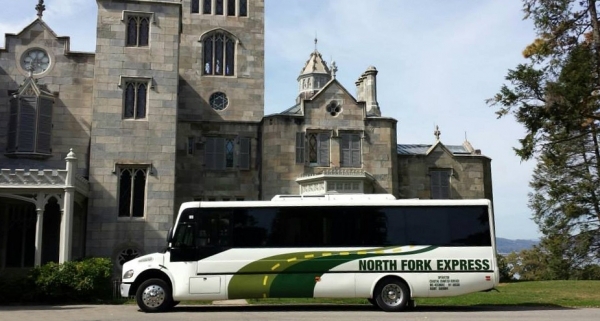 North Fork Express Bus Company would be proud to be involved in every part of your wedding from the initial engagement party to the bachelorette /bachelor party anytime you need to move a group of people we can take care of you. Please give us a call we work with Brides and Grooms as well as Wedding Planners. With North Fork Express you can 'Ride Easy' ... All of our drivers are dependable and CERTIFIED!! 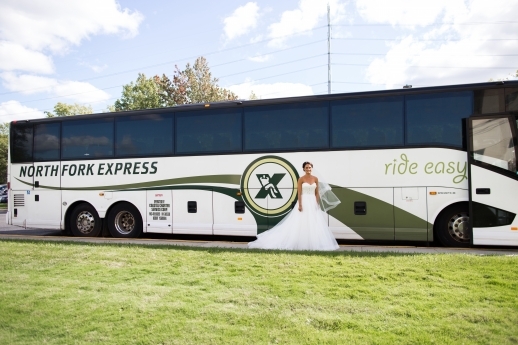 When most people think of wedding day transportation, they may not immediately think of buses. 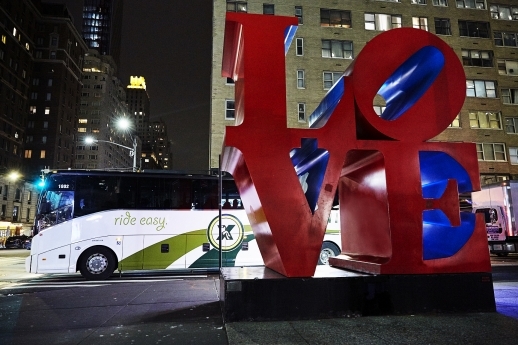 Tell us why a couple would need a bus for their special celebration? 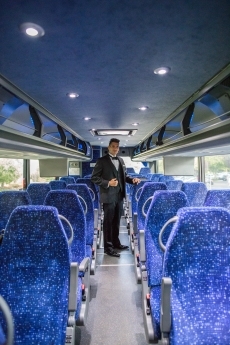 There are a few reasons why a couple may need bus and shuttle transportations for their wedding. Generally North Fork Express is called to transport out of town guests from the hotel then to the church(or ceremony location), from church(or ceremony location) to the reception hall, then at the end of the night back to the hotel. By providing transportation for these guests they are eliminating the need for some to rent cars. We are also being called on to transport local guests, to reduce/eliminate those who are drinking and driving. We also provide transportation for the rehearsal dinners, this is something many brides do not think of. As a bus company, what we do is pretty straight forward. 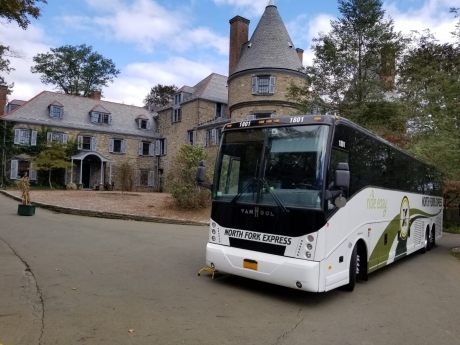 We have done it all, from winery tour bachelorette parties, to a full coach bus of guests transported from down south to a wedding location in NY. No job is too big or small! What types of buses are available and how many people does each hold? We have twelve 55 passenger coach buses, all with bathrooms. 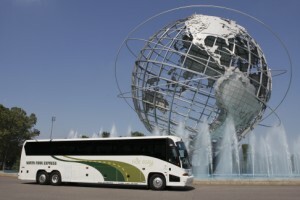 We also have 4 shuttle buses that range from 20 - 25 guests. We also have a fleet of over 300 school buses that we have used in the past. Obviously in the transportation business, the sooner you reserve the better. Once you find a company that you feel comfortable with you should make a reservation. We encourage any customer to do proper research on the company you choose. Do not be sucked in with a low rate. Find a reputable company that will exceed your expectations! North Fork Express has been servicing the community for a very long time, and service is our #1 priority! What are some specialty vehicles you have or get requests for? We have a solid grey shuttle bus. It is a perfect shade of grey that will transport your guests in style while not being mistaken for the bridal transportation. How has wedding transportation changed over the years? Couples are opting to shuttle guests now for many reasons. I believe couples would like to allow their guests to have a great time without having to worry about them getting in their cars at the end of the night. What types of amenities do your vehicles offer? We have buses that are wheelchair accessible, which makes it much easier and safer for the elderly or disabled to board. We also have TV's and DVD players on all of our buses. Comfort is key! !